Come have some drinks with us Memorial Day weekend – Saturday and Sunday night May 23rd and 24th at the Kirby Grill in Grand Haven! Also helpus to celebrate our guitar player, Rich Sandahl’s Birthday! 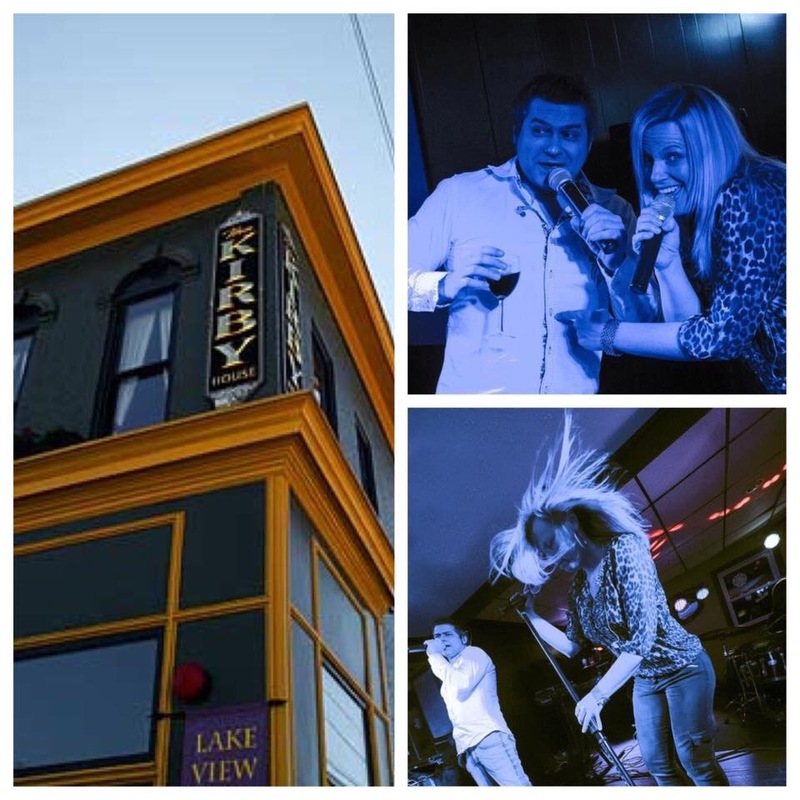 You are here: Home / News Flash / Come have some drinks with us Memorial Day weekend – Saturday and Sunday night May 23rd and 24th at the Kirby Grill in Grand Haven! Also helpus to celebrate our guitar player, Rich Sandahl’s Birthday!